This house is a build to suit listed for the purpose of comps. Please contact the listing agent for details about building a Ball Home. 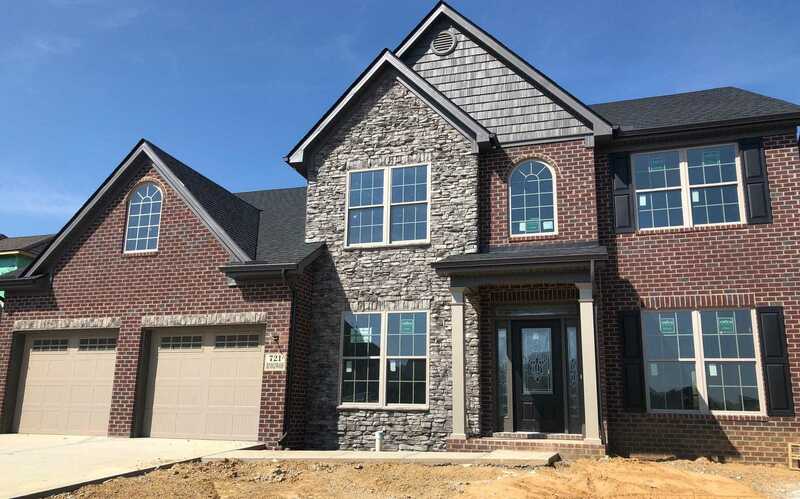 Please, send me more information on this property: MLS# 1067246 – $370,987 – 721 Rindlewood Lane, Maryville, TN 37801. I would like to schedule a private showing for this property: MLS# 1067246 – $370,987 – 721 Rindlewood Lane, Maryville, TN 37801. © 2019 Kriston Wilson — Realty Executives Associates. All Rights Reserved. Real Estate Website Design powered by Home Junction.